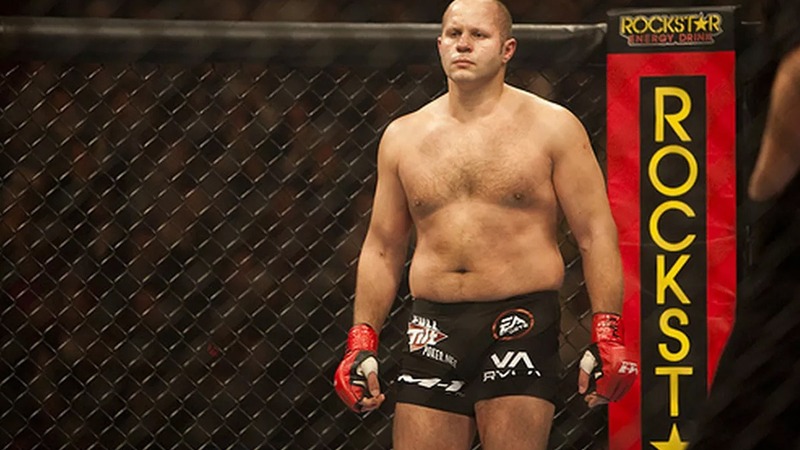 Fedor Emelianenko is the most successful Russian and Sambo fighter in the world of mixed martial arts. Fedor is a four-time PRIDE Heavyweight Champion, three-time WAMMA Heavyweight Champion, and two-time RINGS Heavyweight Champion. Fedor Emelianenko is currently 42 years old according to his/her date of birth September 28, 1976. Fedor Emelianenko is known as a fearsome striker, an outstanding grappler, and a very brutal and dominant ground and pound fighter. He is also a submission specialist, and his favorite submissions are armbar (6 wins), rear naked choke (4 wins), and kimura (3 wins). Fedor Emelianenko had his MMA debut on 21st May 2000, in the match against Martin Lazarov, in Yekaterinburg, Russia. He was the best Heavyweight MMA competitor for a very long period of time. Since the year 2010, Fedor Emelianenko competed in Strikeforce, M-1 global, and some other promotions, before joining Bellator NYC and loss to Matt Mitrione in June 2017. Fedor is scheduled to face Frank Mir in Bellator Heavyweight Grand Prix. The fight will be held in April 2018.